No job is too large or too small for Ben Franklin Plumber Houston! Whether you have a leaky faucet or a leak under your slab foundation, we have the solution. We have technicians that are equipped with the latest technology, expertise (and the warranties to back them up!) ready to serve you now. Plus, our on-time guarantee leaves you with nothing to worry about! Are you looking for plumbers in Houston? Look no further! Benjamin Franklin is here to serve you. Our trusted plumbers are fully equipped to solve all of your plumbing needs. Do you need emergency plumber Houston and surrounding areas? Looking for slab leak detection Houston? Do you need a new water filtration system? Are your drains clogged and you’re not sure what to do next? We have the service that you need. Benjamin Franklin is a well-known and highly trusted plumbing service company. We utilize the latest technology and superior practices to provide the service that is best for your home or business. Give us a call at 281-394-0378 or visit our website to learn more information. We believe punctuality is very important in the plumbing industry. Your time is valuable and the last thing we want to do is waste it. Because of this, Benjamin Franklin has an on time guarantee. Our customers are very important to us and we are committed to making you as happy as we possibly can. We can help you find which is right for you and your needs. Call our experts at Benjamin Franklin today for your free in-home estimate! A clogged drain is an annoying problem to deal with. Drains in the kitchen sink take constant abuse from different products that run down it. Anything from food to grease can leave your drain in need of repair. In addition, drains in the bathroom get bombarded with a drain’s kryptonite: hair. It is impossible to completely stop hair from going down your drain, especially for people with longer hair. Tub drains in the bathroom can also be conquered by, not only hair, but also clumps of bar soap, jewelry, contact lenses -- you name it, we’ve seen it. Clogged drains can completely shut down kitchens and bathrooms, causing stress and inconvenience to you and your family. But, do not fear, we are here to help. If you have a clogged drain houston texas, we can help you fix it! Call our trusted experts to help solve your clogged drain needs. Taking on a remodel in the bathroom or kitchen can be a daunting project. Countless hours of choosing a design, picking out fixtures, and dealing with the mess that accompanies. Thankfully, Benjamin Franklin is here to ease the process. We specialize in bathroom and kitchen remodeling houston tx. 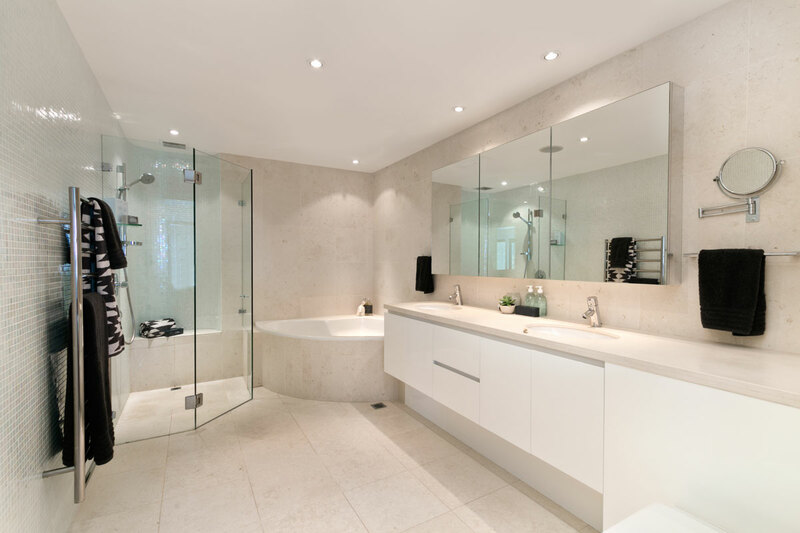 For all of your bathroom remodeling needs, call Benjamin Franklin Plumbing Company in Houston. Our experts are eager to work to find what works best for you. Kitchen remodeling can be one of the most challenging projects a person can take on in their home. It can also be one of the most valuable investments you can make in your home. Ensuring that your kitchen is functioning, energy efficient, and well designed can save you time, energy, and money. Our design experts are ready to help you through the process in choosing the right faucet, sink, cabinets, countertops, plus much more. Give Benjamin Franklin a call today at 281-394-0378 for a free in-home estimate. Or, visit our website to schedule a service call today! Faucets are a daily essential in every household. Day-to-day use can wear down your faucets, making your kitchen and bathroom susceptible to breaks and leaks. When it’s time to have your faucets examined, call the expert, highly-trusted plumbers at Benjamin Franklin. If our plumbers find that your faucet needs repair or replacement, we will work with you to find a suitable solution that is affordable for you. Give us a call at 281-394-0378 to put your mind at ease. If you live in a home with a well, you understand how quickly and unexpectedly a problem can arise. Wells generally acquire water from reservoirs underground. These reservoirs can become contaminated by agricultural runoff and commercial spills and get into your water supply. Not to fret! Our expert plumbers know exactly how to handle these situations. Give us a call at 281-394-0378, and we’ll send you a plumber houston tx. Choosing the right water heater for your home is of great importance. You want to find one that is energy and cost efficient. Benjamin Franklin has the solution for you. We have a wide selection of conventional water heaters. We will work with you to offer you the right equipment for the right price at the right time. If you purchase a conventional water heater from us right now, we will give you $100 off the listed price. If you’d rather have a tankless water heater, we have the solution for you. The traditional water heater is infamously known for being inefficient. They heat large quantities of water that goes to waste when it’s not needed and runs out of hot water when it is. Thankfully, advancement in technology has introduced the tankless water heater. Tankless water heaters save energy and money by only heating water as it passes through the system, instead of large quantities that can go to waste. In addition to their efficiency, tankless water heaters have an average lifespan of around 20 years. Our plumbing experts will do an assessment of the water heater system in your home. Give us a call at 281-394-0378 or visit our website today to learn more about how you can get a tankless water heater. There are few choices when it comes to choosing a system to heat the water in your home. The main options are the traditional water heaters and tankless water heaters. The traditional water heaters are widely known for being extremely inefficient and costly. They heat large quantities of water, whether you need it or not, leaving you with wasted water or not enough hot water. Thankfully, there have been new technologies that have risen to solve this common problem. One of the most incredible advancements is the tankless water heater. Tankless water heaters are extremely efficient, only heating water as it passes through; you will never be left with excess, unneeded water. Tankless water heaters have risen to the forefront in efficiency and service. Give Benjamin Franklin plumbers a call at 281-394-0378 to learn more about how tankless water heaters can benefit you. Are your drains clogged? Do you live in the Houston area? The expert plumbers at Benjamin Franklin have the solution for you. Daily use of sinks is bound to eventually cause clogging of your drains. From food, to grease, to hair, drains can become easily clogged. This can cause such an inconvenience for you an your family, making your bathroom or kitchen feel useless. Not to fear, Benjamin Franklin plumbing services is here to unclog your drain and help you resume your daily life. Give us a call at 281-394-0378 or visit our website today to set up an appointment to clear those drains. Are you looking for water line installation and repair houston tx? Look no further! Benjamin Franklin is here to assist. Minerals can quickly build up in your pipes, wreaking havoc on your water line. Our team of expert plumbers is highly equipped to handle all of your water line installation and repair needs. One of the warning signs is seeing depressions and/or soft spots in your lawn, likely meaning that your water line is in need of repair. Looking to add a new line? With addition of bathrooms or laundry rooms, a new water line is likely to be installed. Give us a call at 281-394-0378 or visit our website to learn more about water line installation and repair houston tx. Are you looking to install or repair a gas line? Look no further. At Benjamin Franklin, we have a team of experts who are well-equipped to assist you with all of your gas line needs. It is extremely important that you have a gas line that is dependable and safe. 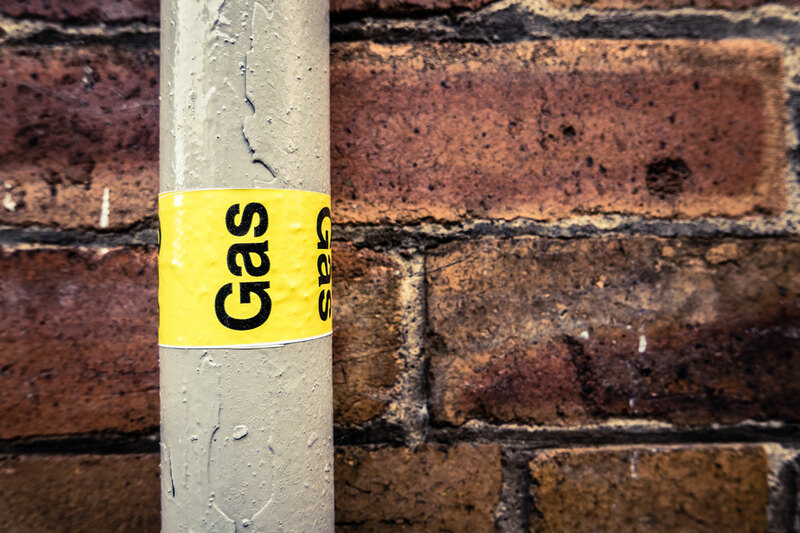 If you have been smelling natural gas or want to install a gas line, don’t put you and your family’s safety in the hands of a random contractor. Our punctual, trusted plumbers are ready to help you with gas line installations and repairs. All of our gas line repairs are backed by a two year warranty, so you can rest easy. Give us a call at 281-394-0378 or visit our website to see how you can get started installing or repairing a gas line. Issues with sewer lines are an annoying thing for a homeowner to endure. Blockages and clogs can occur and cause major problems with your sewer line. The last you want as a homeowner is to have disgusting sewer water flooding your home or lawn. Some of the warning signs of a damaged sewer line are smelling sewer odor, spotting a greener-than-usual patch of grass in your lawn, or something as simple as having slow draining drains. Fortunately, Benjamin Franklin is there to help you. We offer anything from basic repair to full replacement of your sewer line, depending on the severity of the problem. Schedule a service appoint by calling 281-394-0378 or through our website and let our expert plumbers take care of the rest! Are you searching for slab and gas leak detection Katy tx? Benjamin Franklin Plumbing Company has the perfect slab leak plumbers katy tx. Slab leaks can be difficult for a homeowner to recognize. Some of the warning signs that your slab is leaking is having a higher than normal water bill, wetness on your floors, and lower water pressure than usual. If you are experiencing any of these signs and symptoms, waste no time. If you put it off too long, you could risk erosion to your foundation, causing a very expensive clean-up and repair process. Contact the expert katy tx plumbers at Benjamin Franklin and we’ll get straight to the source of the problem. - The sound of hissing around or near a gas appliance. If you believe there is a gas leak, call our Houston Plumbers at 281-394-0378 and we will arrive immediately to your location anytime, 24/7, for an Emergency Repair. Do not hesitate. Are your pipes leaking and in need of repair? Not to worry, Benjamin Franklin plumbers are here to be of service. Water pipes begin to break down as they age due to usage, leaving the pipes susceptible to leaking or fracturing. Leaking or fracturing water pipes can cause a major headache. It can cause your lawn, home, or business to flood and leave a huge, expensive mess to clean up. Benjamin Franklin can help prevent this problem from happening. Our plumbing experts are equipped to repair all types of water pipes. We offer a two year warranty for all of our repairs, so you can have peace of mind in knowing that the job was done right. We specialize in water pipe repair in Katy, TX, and surrounding areas. 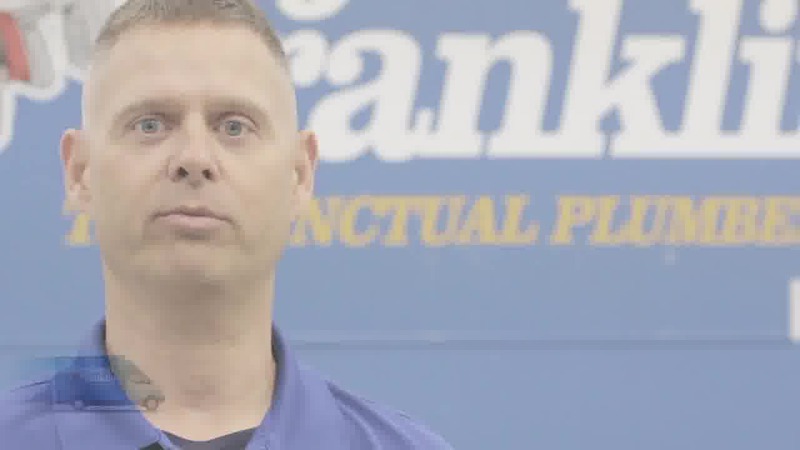 Call the experts at Benjamin Franklin today at 281-394-0378 or visit our website to learn more on how you can get your pipes repaired or replaced. Are you looking for carbon water filtration systems in rosenburg tx? Benjamin Franklin plumbers are here to install carbon water filtration systems for you. Water contains a plethora of different impurities and micro-organisms. This can cause the people drinking the water to catch diseases and other illnesses. Given this fact, it is extremely important to install an in-house water filtration system. If you do not currently have a filtration system in place and would like to drink pure, clean water, our experts at Benjamin Franklin can help you install the filtration system you desire. We offer the best water filtration system in houston tx. Give us a call today at 281-394-0378 or visit our website and we’ll help bring you the cleanest, tastiest water possible. Water is an extremely powerful force of nature. It has carved valleys, leveled buildings, and produced massive amounts of harnessed energy. It’s no wonder that one tiny hammer arrestor doesn’t have the strength to handle the strain every time the faucet is turned off. When the faucet is turned off, the incoming water is stopped by the hammer arrestor, putting tremendous pressure on it. Over time, this force can cause the hammer arrestor to fail. The expansion tanks that Benjamin Franklin offer relieves the strain of water pressure on the hammer arrestor. Call today at 281-394-0378 or visit our website and we will give you a free estimate on our expansion tanks.